While we wanted to make a list of the best drones for beginners, we realized that every beginner is different. Having taken a look at reviews, specifications, features and price tags, we came to the conclusion that different novice users will want different types of easy-to-fly drones. That’s why our top includes various starter quadcopters, from durable drones for beginners to outdoor drones with camera, for easy and fun flight experiences or for taking amazing aerial photography. You might even want to start with a miniature drone before you move up to one of the full-sized big boys. Read on to find the best entry level drone for your needs. 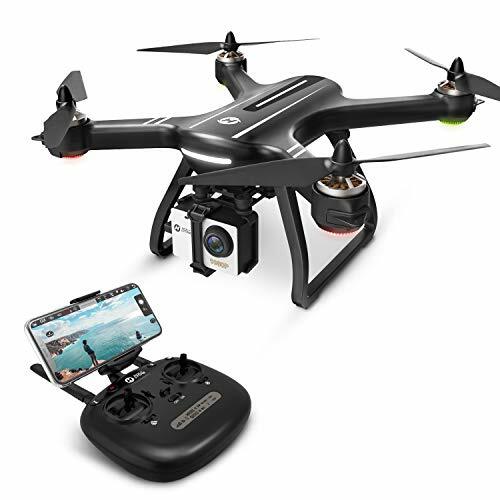 With a 6-axis gyro system and a headless mode, and coming at an affordable price (under 50 dollars), Holy Stone HS170 is recommended for drone training. It is very easy to fly, and does not require FAA registration. 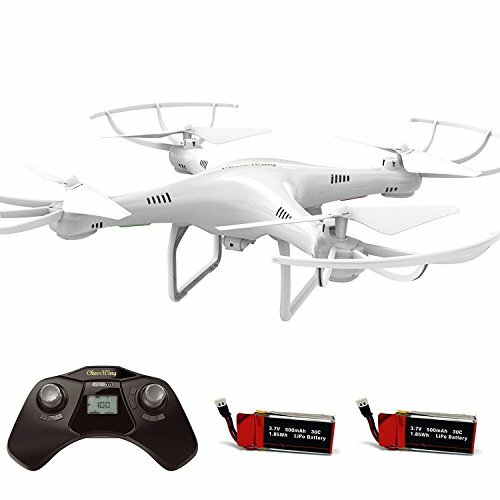 Although it is small, the quadcopter has strong motors and 2.4GHz anti-interference technology. These feature make it one of the best drones for beginners who want a wind-resistant performance. 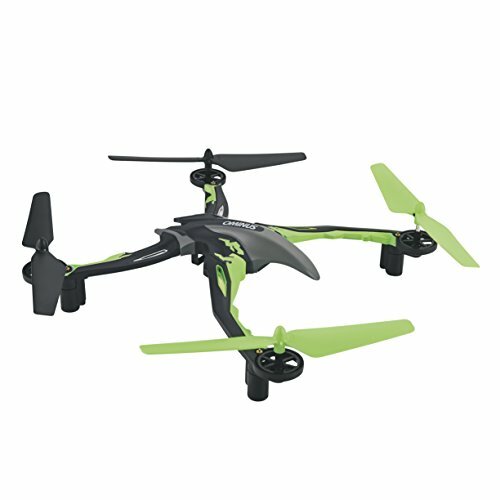 The Force1 quadcopter has all the cool features that make it one of the best drones for beginners: 1 key lift and land, headless mode and altitude hold. 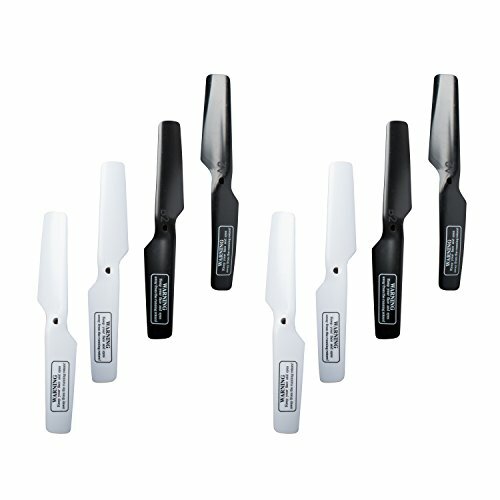 It is very easy to fly, and novice users can rest assured that they will never lose it, because the device is equipped with 3 return-home modes. The HD camera allows users take clear aerial photography, while the led lights will make it possible to fly your drone even after dusk. The Helizone Falcon is probably the easiest drone for beginners to pull off any type of rolling stunts with. The controller features easy-to-use sticks that resemble those used to run many flight simulator video games. 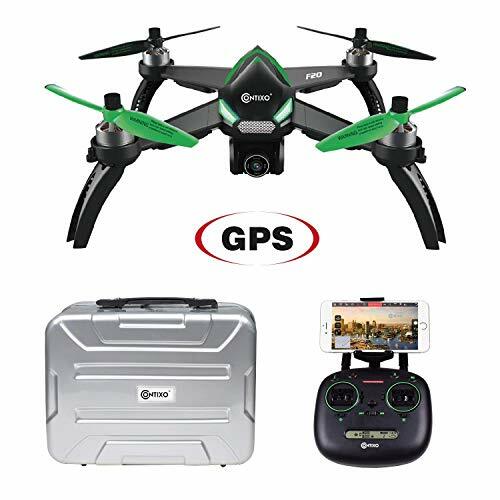 This is one of the best entry-level drones due to the features that makes it easy to fly: headless mode, return key, different speed options, altitude hold and real time viewing. The GoolRC H32GH units offer a unique control scheme where you can hover at the height at which you freed up the joystick without any other work. There’s no particular setting you have to adjust. You simply maneuver the joystick until you have the drone at the appropriate height. 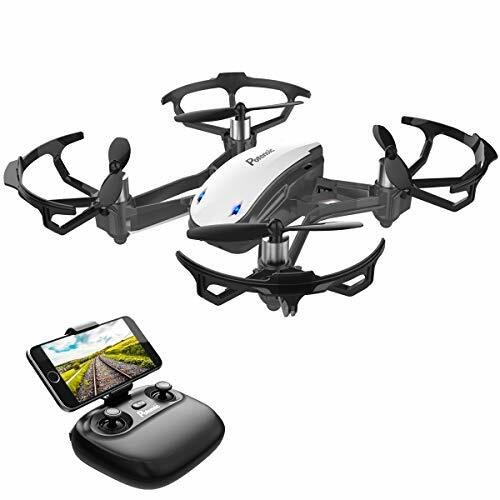 The headless and one-key return feature, the stable flight system and HD camera make it the best starter drone for those who want to enjoy easy flight while taking clear photos and videos. It shouldn’t break the bank either, since it costs less than $100 plus shipping. If you want to focus on how to pull off tricks right from the beginning, then you’ll need to get a Dromida Ominus drone. You can pull off sick flips for around $50–$70 or so. 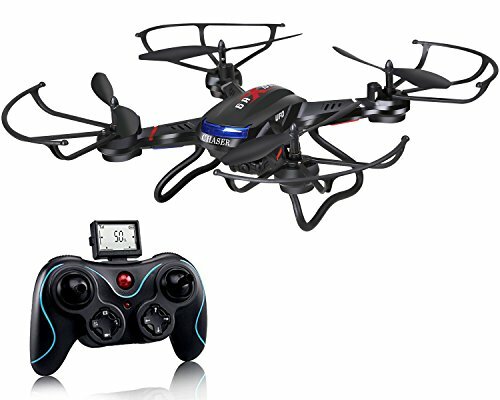 With an advanced stabilization system and four flight modes, this is the best novice drone for those who want a funny and easy flight experience during the day or night. The control scheme is rather intuitive, though the documentation about how to fly it leaves something to be desired. A little trial and error shouldn’t cause the drone any significant damage, however, so this isn’t a problem. With around 15 minutes of flight time, the SKEYE Mini drone is perfect for beginners who do not want to have to assemble anything. It comes completely finished out of the box, which means that you won’t have to assemble anything if you’re not ready for that yet. The drone has two skill levels, one for entry-level users, and one for advanced pilots. The quadcopter has a 6-axis flight control system, and can perform exciting turns and tricks in the air. As such, it is one of the funniest drones for beginners, suitable even for kids and grandparents. The UDI HD+ drone kit features a 2MP camera that comes partially installed on the frame. It lets you shoot HD video from the skies without having to spend a whole lot of money to do it. The quadcopter is very stable during flight, due to the 6-axis gyro system, and headless mode. 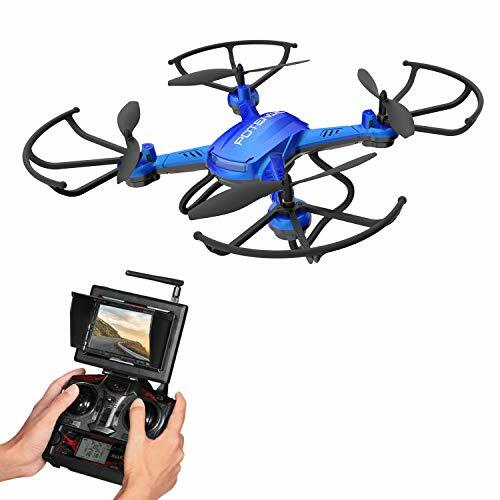 The easy controls and flip button make it one of the best drones for beginners who want to enjoy easy flight and to take clear photos and videos. Reasonably priced, it also makes a beautiful gift for kids. If you’re just starting out and you’re looking for an affordable drone, then try the Cheerwing CW4 drone since it starts at around $50-$60 or so. Cheerwing designed this drone with beginners in mind, and it features a headless flight mode to handle most operations automatically. The quadcopter has a take-off key and a touch-down button, which means that you do not need any skills to safely fly and manipulate this device. The model is also equipped with a HD camera, and is one of the best drones for beginners who want to take quality aerial photography. 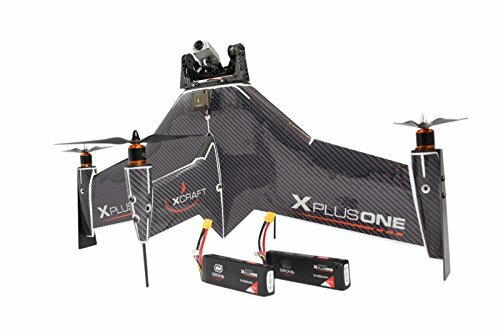 You can have an XPlusOne drone for less than $900, and that fairly steep price tag represents all the work that they put into designing a fly-by-wire system for it. This drone practically flies itself, which is why it’s listed as one of the best drones for beginners. 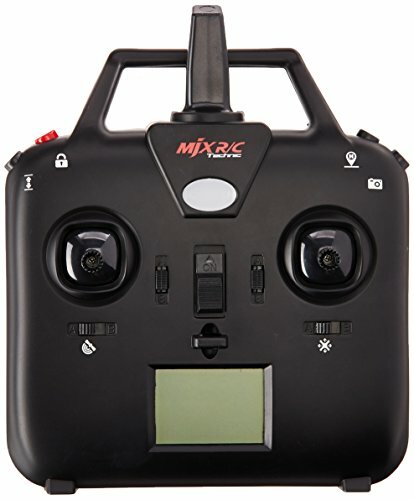 Drone novices can connect this quadcopter to their smartphone via a telemetry module and follow the adventures of their craft. The autonomous flight plans let the drone fly the entire mission without any input from the user. The QWinOut RTF drone isn’t as ready-to-fly as its name suggests. You might be surprised to see it listed as one of the best drones for beginners when the manufacturer actively tells beginners to avoid it. This is, however, the best drone to get if you want to learn how to put UAV units together from the start. With a 7-inch LED controller coupled to a full-sized FPV camera, you should be able to get a look of exactly what the UPair One drone sees at any time. It shouldn’t set you back more than $300 or so, which makes it one of the best drones for beginners in its class. 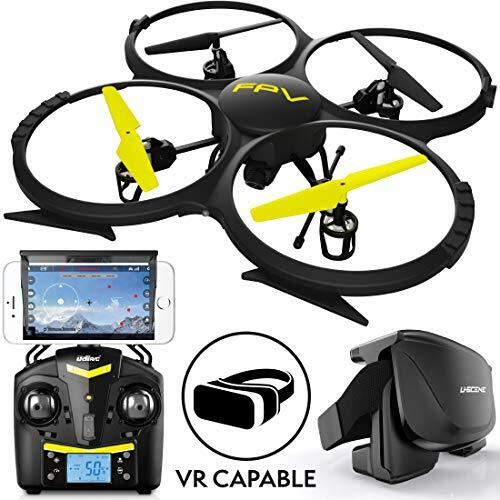 It’s also perfect for those who want to use FPV technology, but can’t use a VR headset for medical reasons. Whether you are looking for the easiest to fly drone, or the best starter quadcopter, we hope that this article was a good guide. If you’ve had any experience flying any of these best drones for beginners, then we’d love to hear about it. Let us know if we’ve missed any of your favorites too.